Planning a winter wedding? 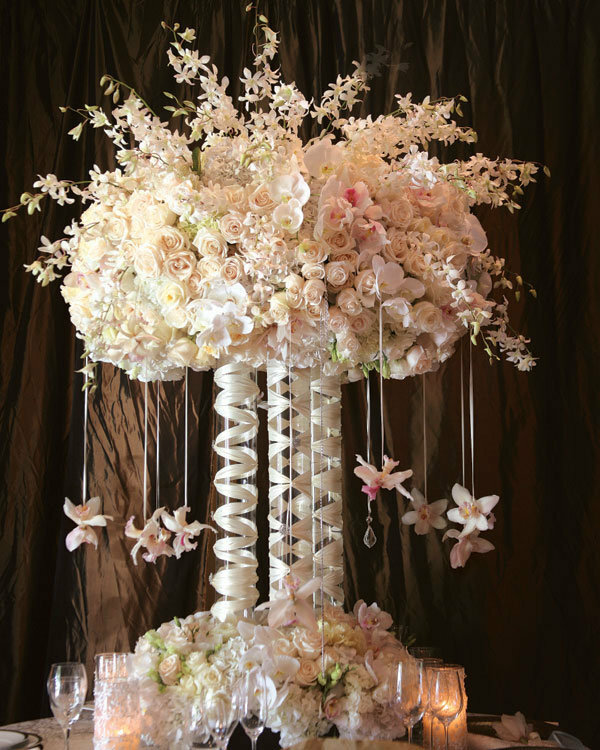 Here are some themes and ideas that you can choose from for the most special day of your life. Who says that weddings should be in June or in the spring? A winter wedding is a romantic idea and if planned right, this memorable day of your life will remain memorable even for the others for many winters to come. With the lights sparkling up the ice and the snow looking very pretty as though laid out for you, winter wedding is a romantic fantasy for many. This article will concentrate on the various themes and ideas. Without further ado, let me introduce you to these ideas to help you plan your wedding, the most important occasion of your life. Plenty of flowers bloom in the winter season. Flowers like the winter jasmine, carnations, holly berry, chrysanthemums, pansies, orchids and lilies bloom in the winter season and look beautiful in various colors. The winter flowers make amazing winter wedding themes and colors. These flowers can be used as the wedding flowers and you can choose the various pastel colors that these flowers come in, as the winter wedding colors. 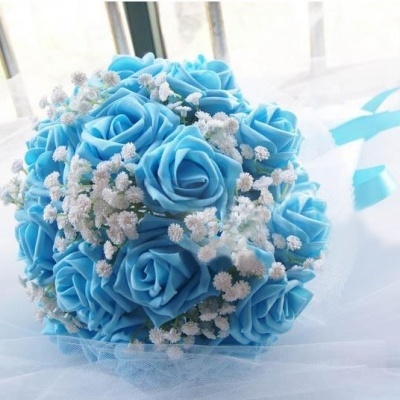 The wedding favors could be accompanied with such flowers and the wedding cake too depict these flowers. The centerpieces can be made by combining these winter flowers attractively. Sapphires and diamonds could be used as the wedding jewelry. The color of these flowers will make wonderful wedding invitations too. Winter is all about the white color with the snow falling continuously. 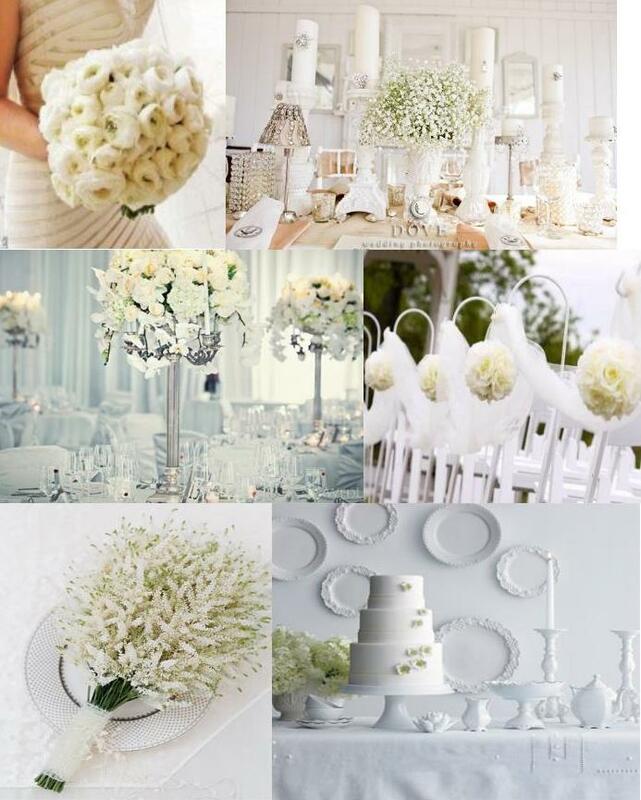 So, why not make a winter wedding theme taking into consideration, the color white. Here, all the things associated with the wedding, right from the wedding flowers to the wedding invitations, will be in the color white. 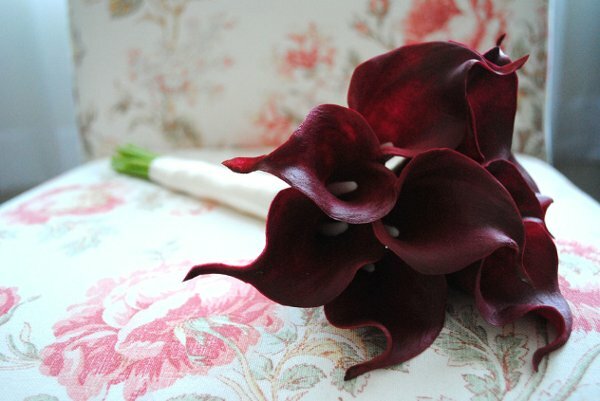 You could use velvet and silk to add richness to the wedding reception. Also, the use of ice for decoration will add its own different charm. For the effect of snowflakes in the wedding hall, as you cannot have an outdoor wedding, you could use cotton or, if you can afford it, make the snowflakes from crystal. These will sparkle in the light and add a very charming elegance to the wedding. Needless to say, white is becoming one of the most popular winter wedding ideas. Midnight blue, pale blue, gold, silver, red, green etc. 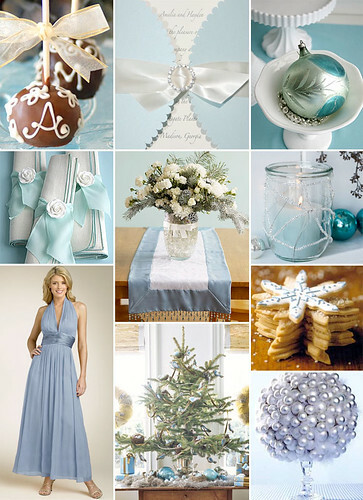 are also winter wedding colors as they stand out wonderfully against the white all around. These are also the colors used in a royal wedding. You could select the winter wedding theme as royal wedding and include all these vibrant colors for the wedding decorations, wedding favors and the wedding colors. This theme will look amazing when you throw your wedding reception indoors in a huge hall with loads of chandeliers and quaint wedding centerpieces. To add a classic touch to this theme, you and your spouse could arrive and leave in a coach with footmen opening the doors of the coach and announcing your arrival to the guests and giving you a double door entry. Who doesn't want a fairy tale wedding? Plan a fairy tale wedding based on your favorite tale and ensure that the entire wedding is planned on those lines. For example, if you love Snow White and the Seven Dwarfs, ensure that white dominates the wedding. In case of Rapunzel, you could have gold and blue as dominant colors for the wedding decorations and also for the other aspects like the cake, favors and attire. If you are going for the Little Mermaid theme, then the colors blue and green could be used in your wedding cake, wedding favors, winter wedding decorations etc. For the wedding music, choose something that is very soft yet very romantic. Using a fairy tale as a theme is also one of the several popular wedding themes and ideas. With the winter season, comes the holiday season too. 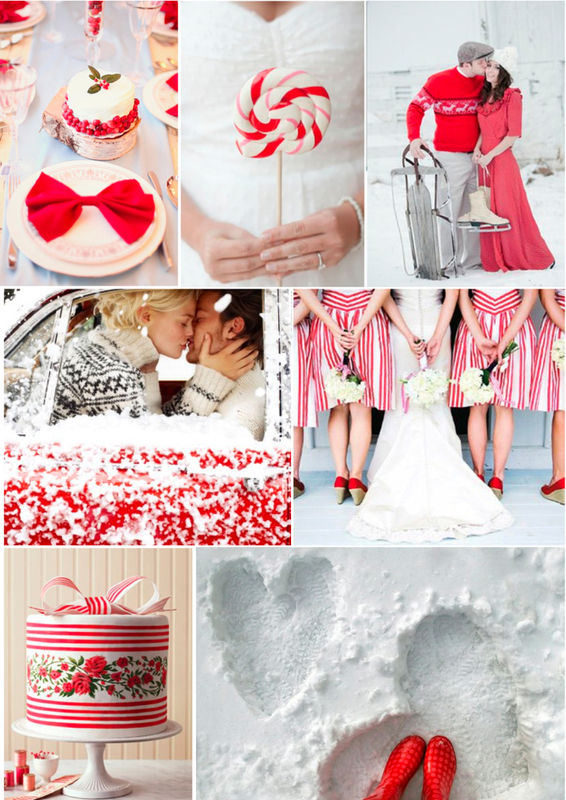 Your winter wedding could be themed keeping in mind the holidays approaching. Christmas theme is a great theme, even if it is common, it still sets the mood for the holidays. This makes holiday theme one of the great themes and ideas. With white, gold, red and green being the dominant colors, you could use these to decorate your church as well as your wedding reception hall. A Christmas tree could be put up in the corner of the room, underneath which your guests could keep the wedding gifts. Maybe, another Christmas tree in the other corner of the room could have the wedding favors hung on them. We have heard of the saying Old is gold. It is true when it comes to the vintage wedding theme. Choose an era which is famous for whatever reasons, for example, the Victorian era, and arrange your wedding keeping in mind the era. Choose a huge hall which is full of Victorian antiques and arrange for the food to be served with people dressed up in the same way as they were in the Victorian era. If you have a huge fireplace, ensure that it is working fine as it will add a very classic touch to the wedding. The wedding invitations could be made in true Victorian style with the use of scented ink and ribbons and flowers. For the wedding dress, you could select an antique wedding gown from the chosen era. You and your spouse could come in a horse-drawn stagecoach which will add a wonderful touch to the wedding. 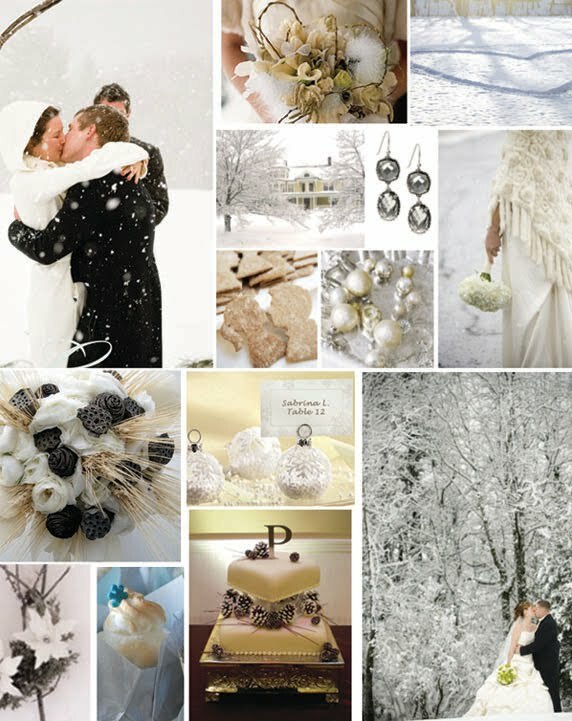 With so many themes and ideas to choose from, I am sure you will not find it difficult to plan your winter wedding. Remember winter weddings are very romantic. Add a theme to your wedding and carry out the wedding planning with care to make the most important day of your life, the most memorable one in everyone else's life too.